While it would be nice to think that the buildings and machines we construct last forever, the truth is that over time many of our structures and pieces of equipment become obsolete. As such, instead of offering us benefits, buildings, ships, tanks, vehicles, and more become eyesores that take up too much space and serve little purpose. 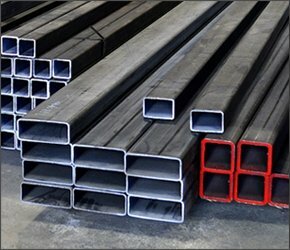 When it’s time to get rid of these burdensome objects and edifices, Belson Steel is the company to call. At Belson Steel, we have been providing comprehensive demolition services to companies in Illinois for more than 50 years. No project is too big or too small for our demolition company – we can do it all. We specialize in the demolition of things as big as large buildings to smaller projects, such as tanks and large equipment. Because we have five decades of experience behind us, you can count on us getting the job done safely, quickly, and efficiently. We can provide entire work crew and equipment, in addition to the “cradle to grave documentation”. There’s no reason for your company to hang onto antiquated pieces of equipment, or to not make room for new and impressive structures and machines. 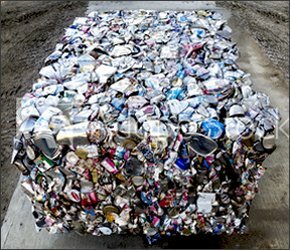 Not only does demolition provide you with the physical space you need, but scrap recycling is good for the earth and means added revenue for your company. 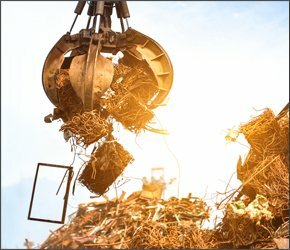 We handle 100 percent of the logistics of your demolition, dismantling, and scrap processing. We know that for many businesses, one barrier to acting on a demolition project is cost. We always provide free demolition quotes up front, and never charge you surprise fees that you weren’t planning. We want to make sure that you get the services you want at a price that you can afford. Demolition projects, especially large demolition projects, can be tricky to navigate. Not only are you worried about completing a demolition job in a way that is contained, effective, and within your budget, but you also have to be thinking about safety, too; demolition can be dangerous. Which is why you don’t want to take chances with just any demolition company; instead, you want an expert who you can rely on to manage your demolition projects. With more than five decades of experience, our highly trained team has the resources, skill set, and knowledge that you can count on. For full demolition services in Illinois that you can trust, contact Belson Steel today. We are ready to chat with you about your demolition project and put a plan into action. We offer fast turnaround times and always put our customers first. 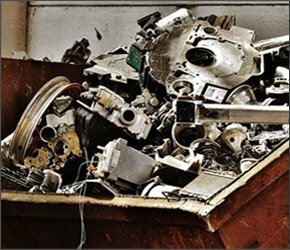 In addition to managing your demolition project, we will also buy your scrap! Working with us is truly a win-win situation. To learn more about our services and our company, please get in contact with us today. You can reach us at 815-932-7416, by email at mail@belsonsteel.com, or by sending us a message using the intake form on our website.